Chevrolet has made its mark with its reliable and stable trucks, and now its able to add economically affordable to its list! 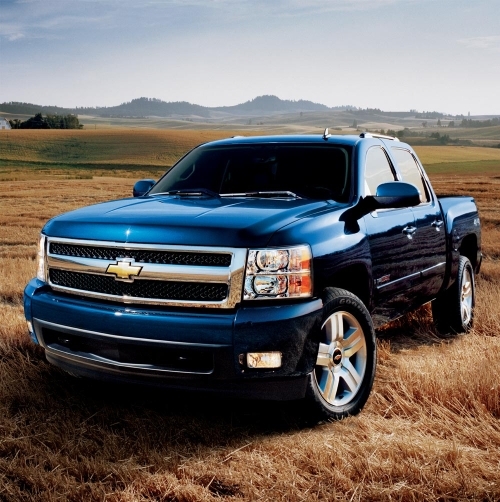 Edmunds.com conducted a survey of the top ten least expensive trucks for 2011, and Chevy made the list with the Colorado and with the Silverado. 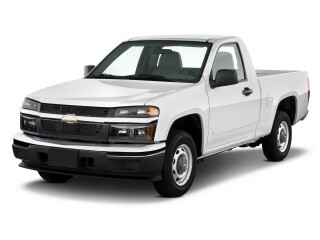 You can take a look at Chevy’s truck line-up by going to Bob Maguire Chevrolet’s website. Take a look at the photos, ask a question and stop by the store in Bordentown, NJ to check out your favorite Chevy truck! !